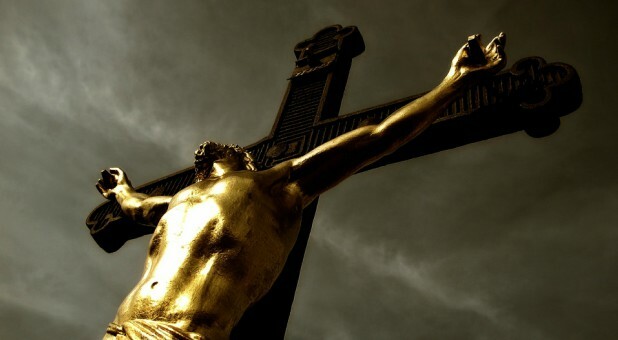 Recently, scientists discovered a new piece of evidence that provides even more background to the biblical account of the crucifixion of Jesus Christ, The Blaze reported. In the four Gospels of the Bible, it is written that Jesus was put to death on a wooden cross. The Bible recounts how there were Roman soldiers who used nails to secure Jesus to the cross when historically it is believed they usually used rope during crucifixions. When facts are examined, there is little to no evidence that points to the Roman soldiers ever using nails during crucifixions—at least, not until recently. Neuroscience Proves Proverbs 22:6—So Why Are Christians Ignoring It?